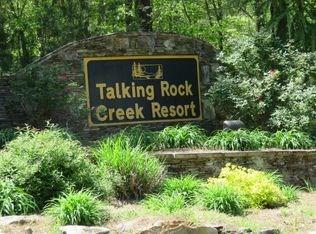 Lovely Wooded Lot Ready For Your Dream Get-away Or Permanent Mountain Residence Located In The Natural Setting Of The Gated Community Of Talking Rock Creek Resort. This Lot Is Nicely Sloped To Give A View Of Nearby Peaks And Valleys While Still Making Construction Reasonable And Less Complicated. 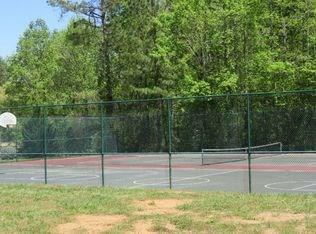 Take Advantage Of The Resort Amenities Including Tennis, Swimming, And The Waterfront Park Surrounded By Mountain Views In This Beautiful North Georgia Woodland Paradise. Convenient Access Through All Three Gates. 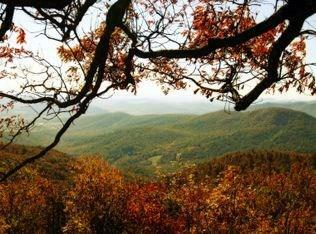 3200 acre Carters Lake is located across from the development. 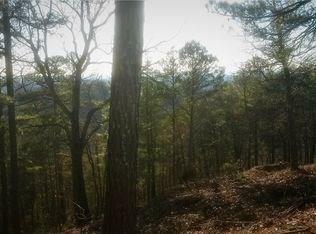 I am interested in 1409 Foxhound Trl Ne, Ranger, GA 30734.